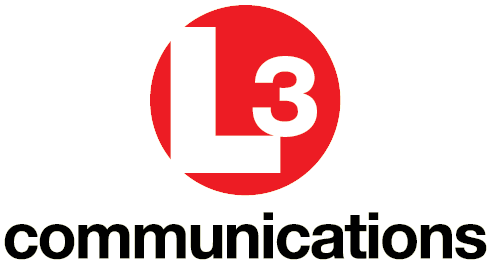 L-3 Communications (LLL) announced from New York Tuesday morning that its L-3 GCS subsidiary has secured a five-year, $500 million contract with U.S. Special Operations Command within the U.S. Department of Defense to develop a satellite communication systerm that would allow all Special Ops forces to be connected anywhere and everywhere in the world. The contract calls for L-3 GCS to produce what are called Very Small Aperture Terminals (VSATs), which could allow for worldwide connectivity among all Special Forces deployed around the world. The contract starts a program called Special Operations Forces Deployable Node-Family of Terminals (SDN-Lite FoT), which deploys these satellite systems tactically in key parts of the world. This news should come as a boon to players like Cliff Asness’ AQR Capital Management and to D E Shaw, which have a combined investment of $90 million in L-3 at the end of March and had increased their shareholdings during that quarter. Jim Simons’ Renaissance Technologies boosted its shareholdings by more than 450 percent in the last quarter, with its investment value listed at more than $31 million. The top five holdings of L-3 at the end of March had all jumped into the stock during the quarter or had increased their investments, which means analysts have been bullish on this company already before this contract. The company recorded 2011 sales of more than $15 billion.